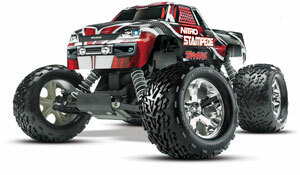 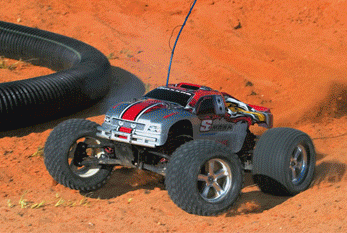 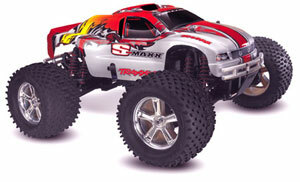 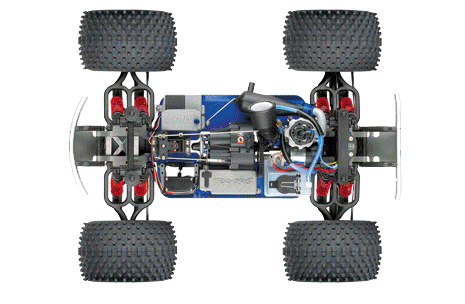 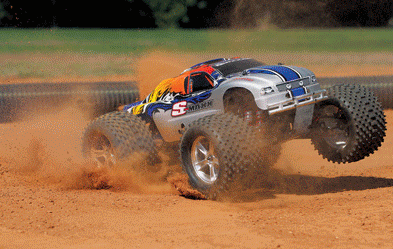 The Traxxas S-Maxx® is a Maxx-sized stadium truck that is designed for the track. 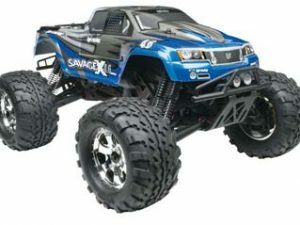 Right out of the box, it adds true racing performance to the incredible Maxx family of trucks. 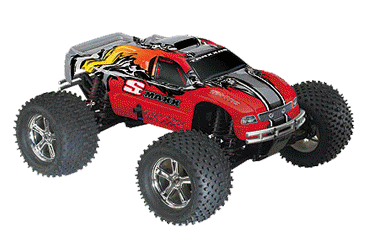 Stadium Maxx is track-ready with a sleek fastback body, SportTraxx™ racing tires, lightweight chrome wheels, and scalding 40+mph performance. 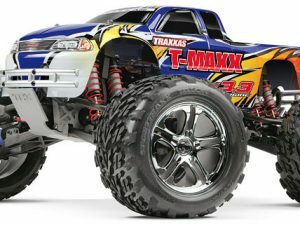 The forward-only, autoshifting, two-speed transmission and the class-leading horsepower of the TRX® 2.5 Racing Engine deliver quick, high-revving acceleration. 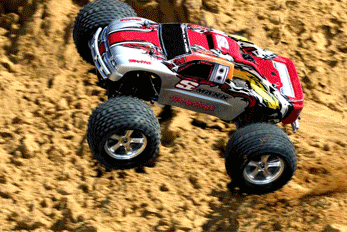 Efficient rear wheel drive provides true “hang it out” driving excitement.